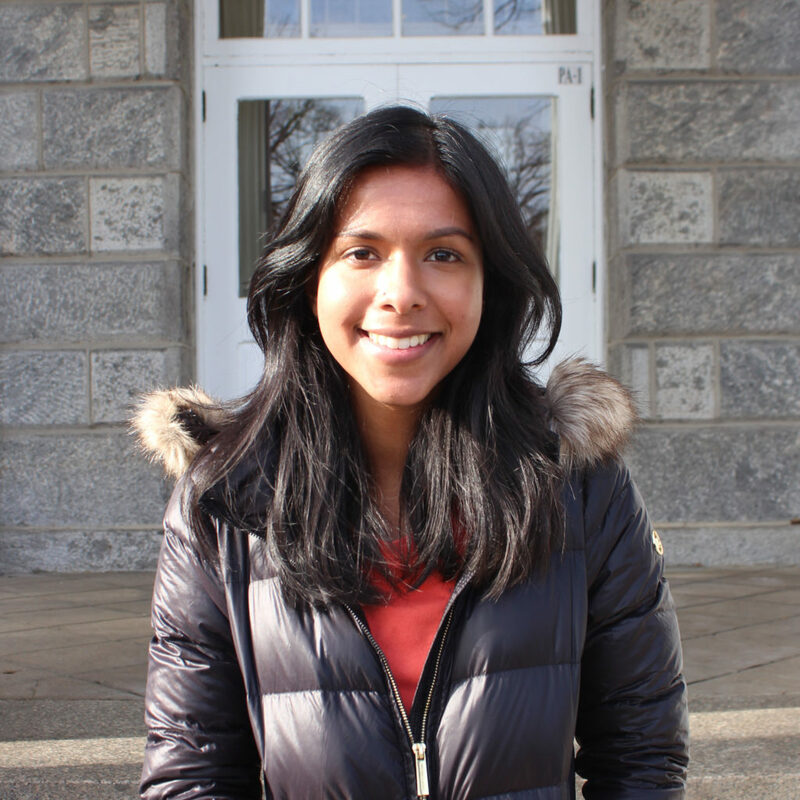 Shreya is a junior from Southern California studying philosophy and political science. She’s been doing journalism since the age of 11, and hopes to never stop. On the rare occasions she’s not in The Phoenix office, you’ll find her at the Women’s Resource Center, where she is an associate. She wishes she had a funnier bio but is mostly just sincere. 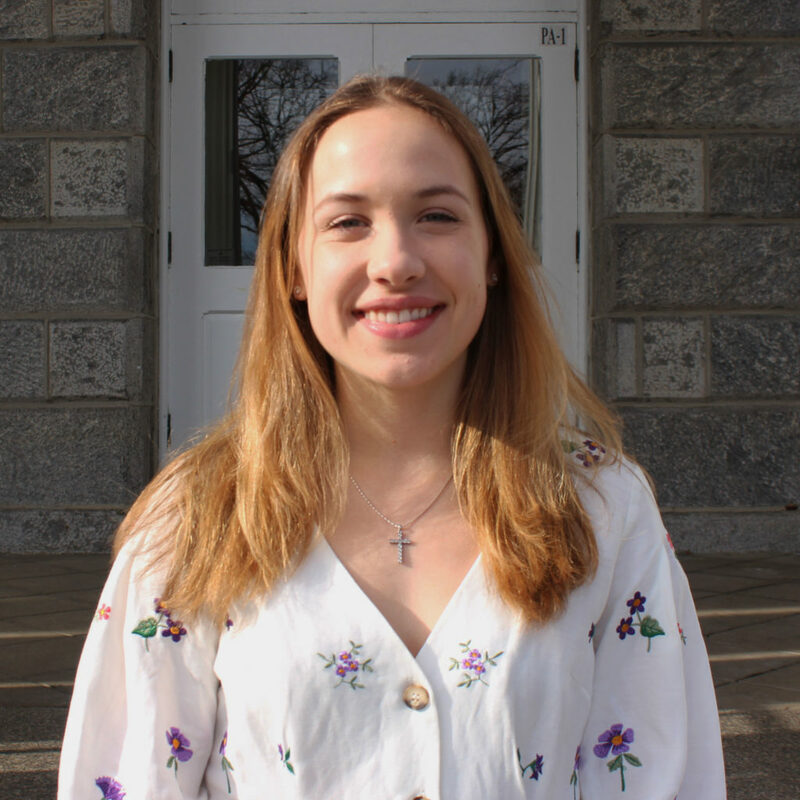 Laura is a junior from Dover, Delaware, and believes that in addition to being the First State, Delaware is also the best state. 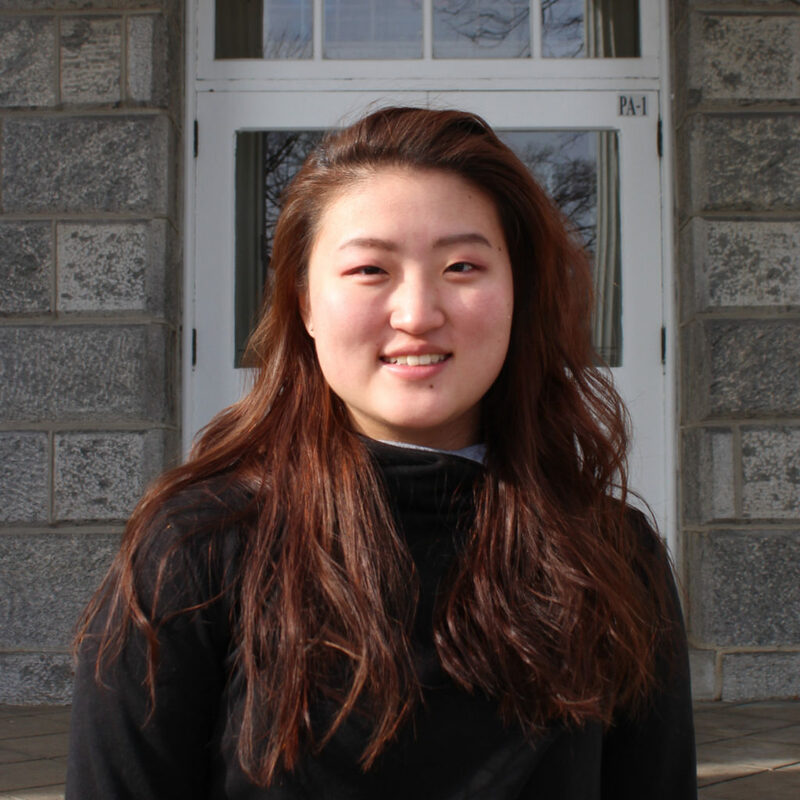 She is in the honors program studying political science and economics. 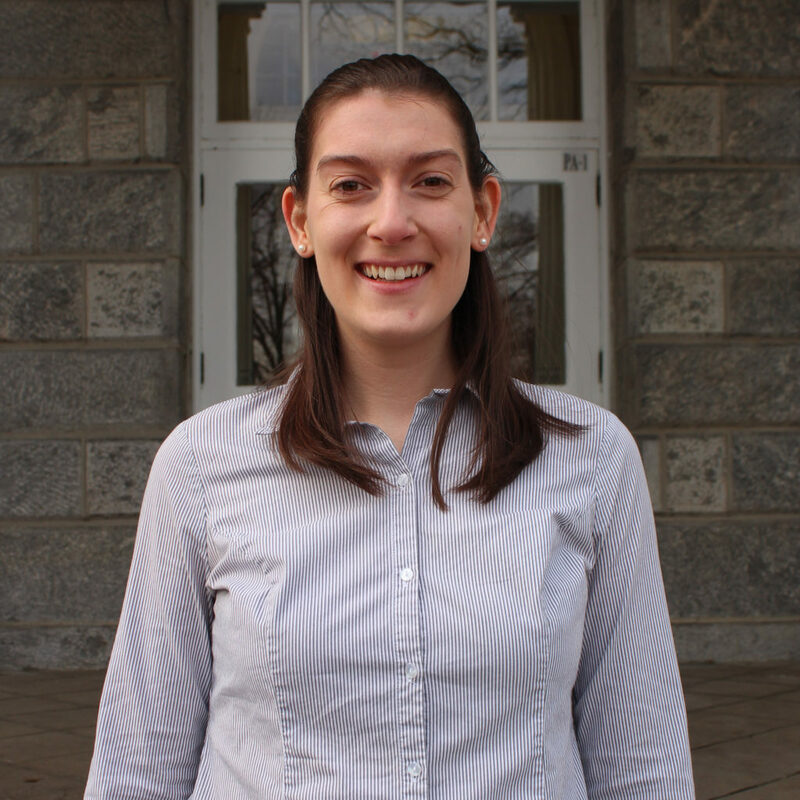 Outside of the classroom and the newsroom, her hobbies include running, watching bad movies, and reading good books. She considers herself an oatmeal enthusiast. Bayliss is a sophomore from Vienna, VA. She’s currently studying Computer Science, English Literature and French and hopes to find a way to combine those interests in a future career. 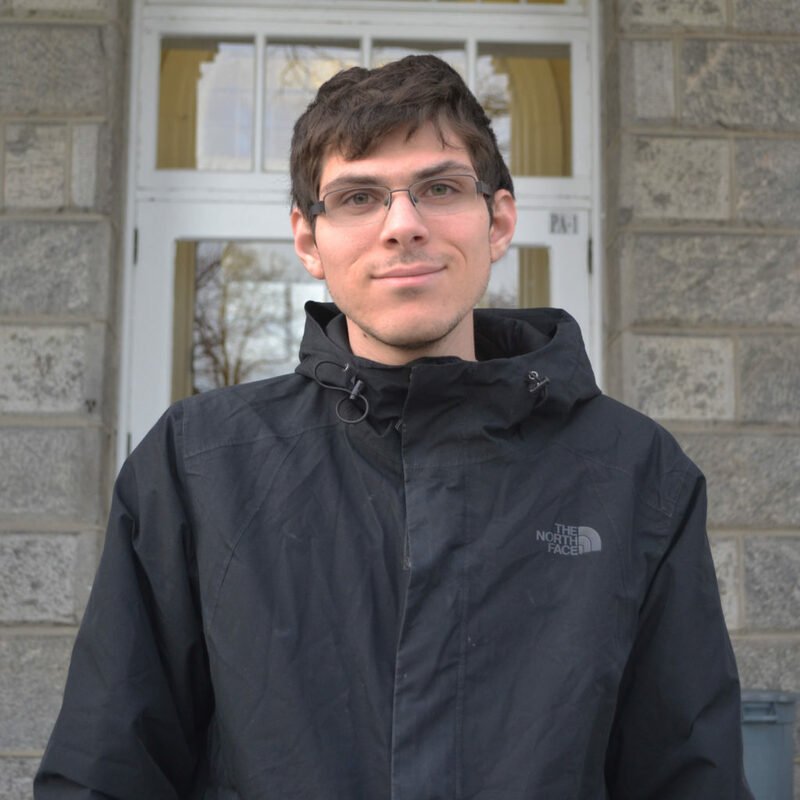 Bayliss also enjoys running, cooking, and watching The Twilight Zone and is a member of Swarthmore Progressive Christians. Trina is a sophomore from Pittsburg, Kansas. She is a prospective economics major and psychology minor. 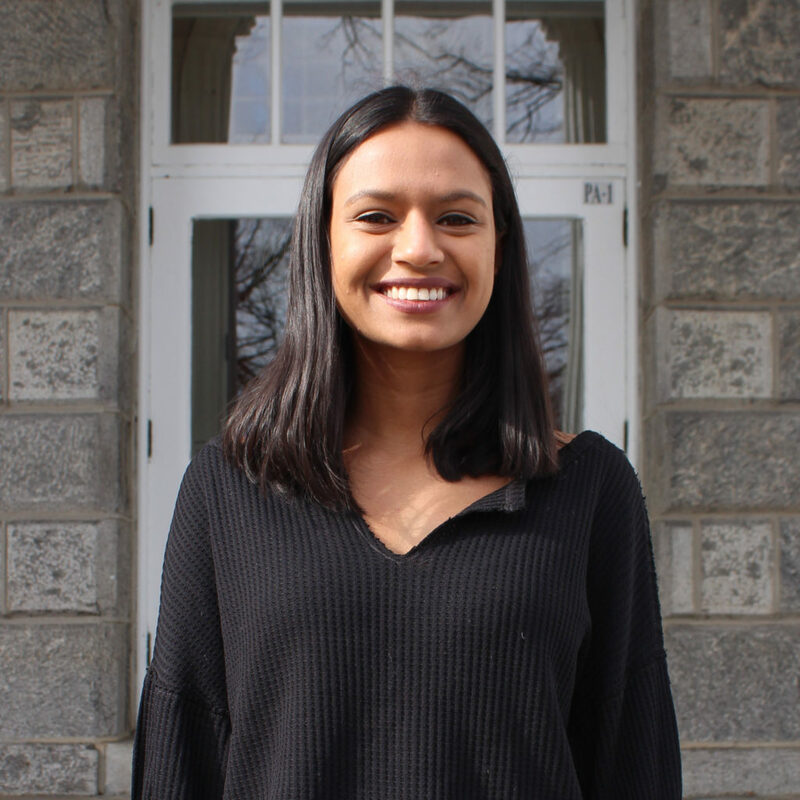 She is also involved in DESHI (the South Asian student organization) and Redefine Her Street at Swarthmore. In her free time she enjoys crocheting, baking, and doing yoga. Naomi is a sophomore from Queens, NY. 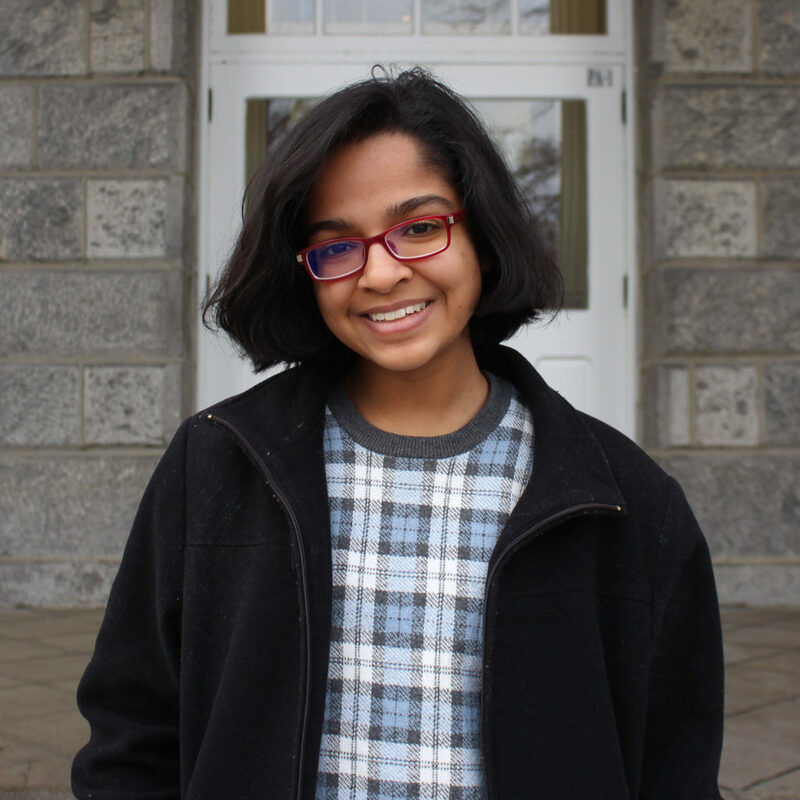 She is currently planning on pursuing a special major in Gender and Sexuality Studies and English Literature but also enjoys taking Arabic and Computer Science classes. Outside of academics, she dances both within the Music and Dance Department and as a part of Rhythm ‘N Motion. 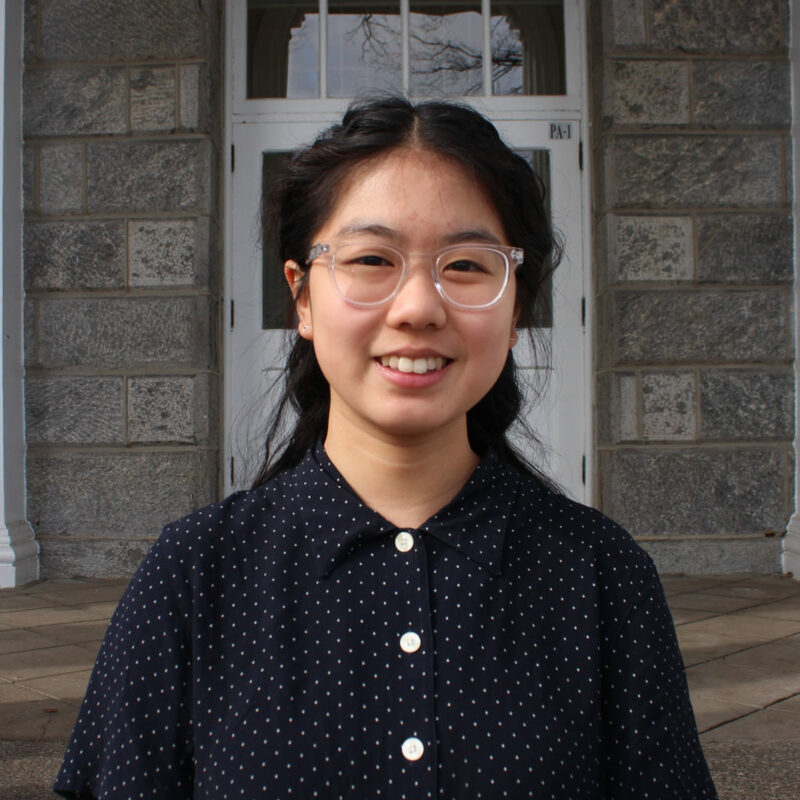 Esther Couch ’21 is a consistently panicked Arts editor. Max is a junior from Berkeley, CA. 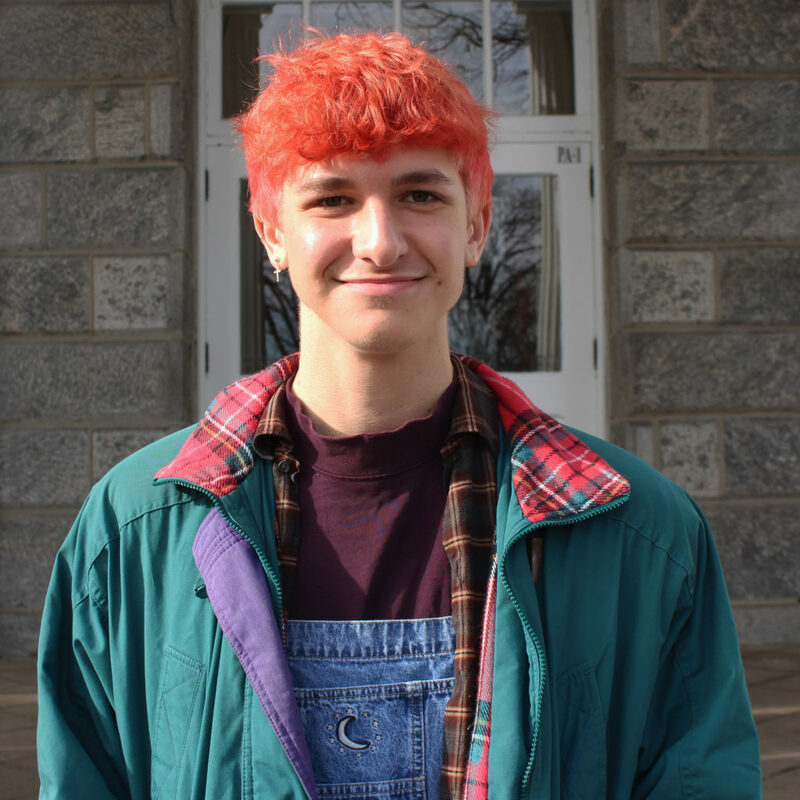 Interested in pursuing a career in sustainable urban planning, Max has decided to double major in Environmental Studies and Economics. 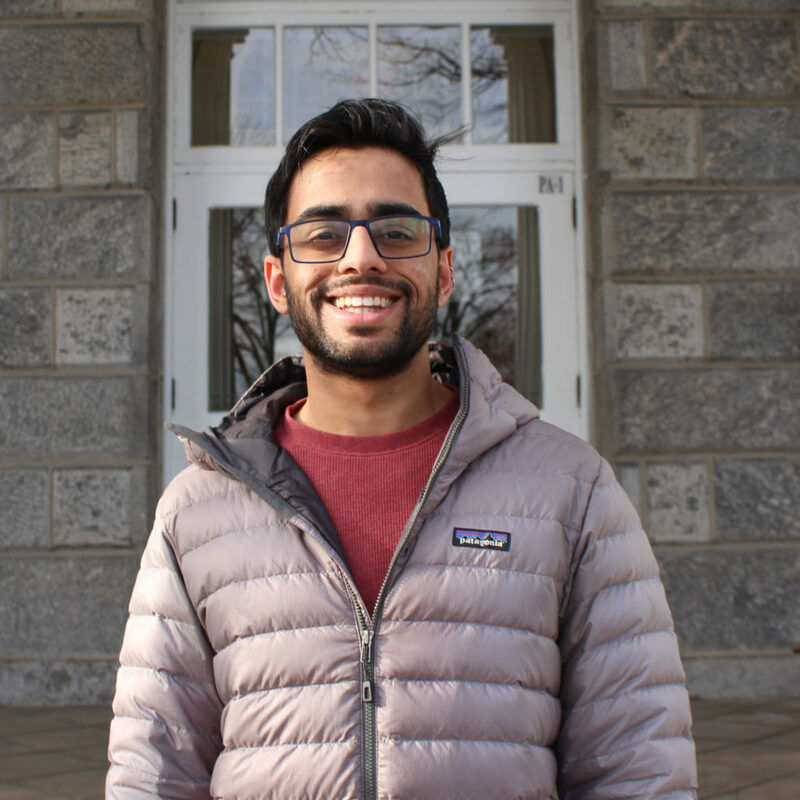 Apart from editing for The Phoenix, Max is a President’s Sustainability Research Fellow, a member of the men’s golf team, and a part of an environmental justice organization on campus called Serenity Soular. In his free time, Max enjoys playing basketball in the Fieldhouse and watching Love Island. 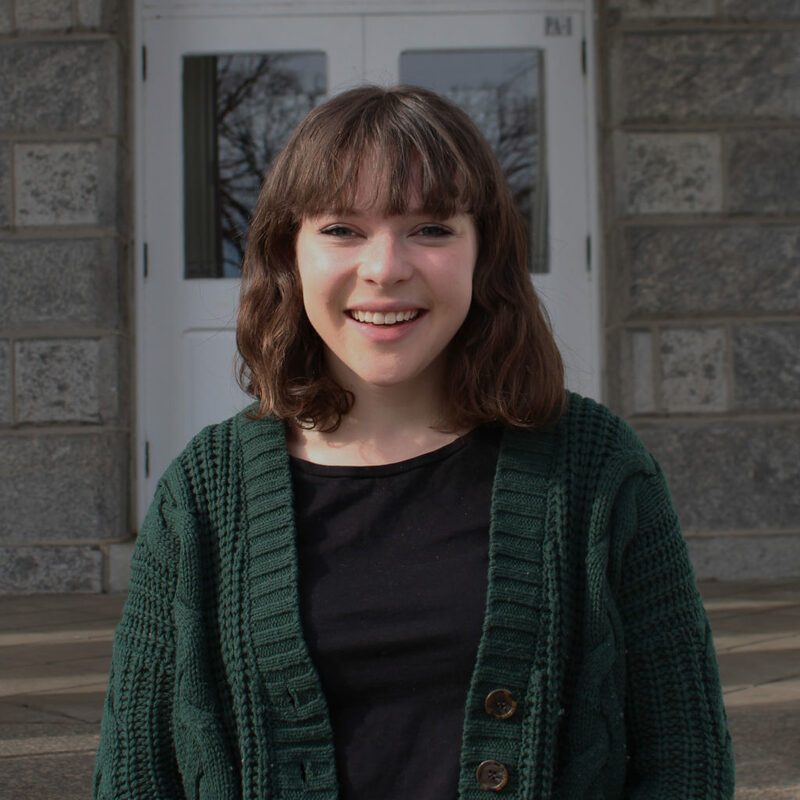 Shelby Dolch is a current sophomore from Montana, with an intended special major in Political Science and Black Studies and a second major in Peace and Conflict Studies. She is most interested in the areas of criminal justice reform, human rights, and domestic policy. 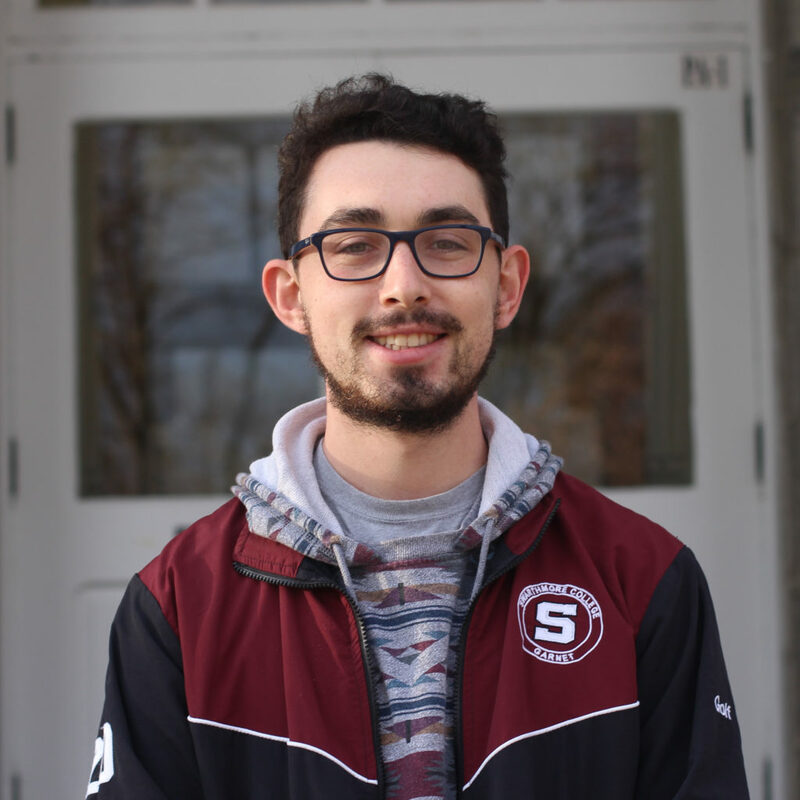 Dylan Clairmont ’21 asked Twitter to write his editor bio and was unsuccessful. He also edits for C.J. Jack is a junior from Tega Cay, SC. 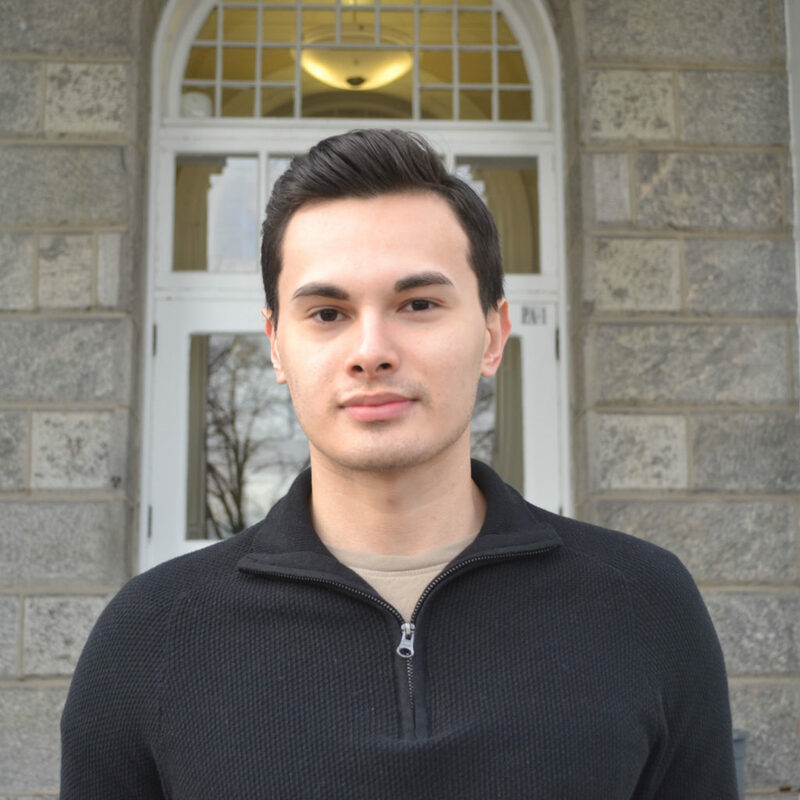 He is an economics and political science double major, and hopes to become the next president of the United States. When he is not busy helping save the free press, Jack pitches for the baseball team. 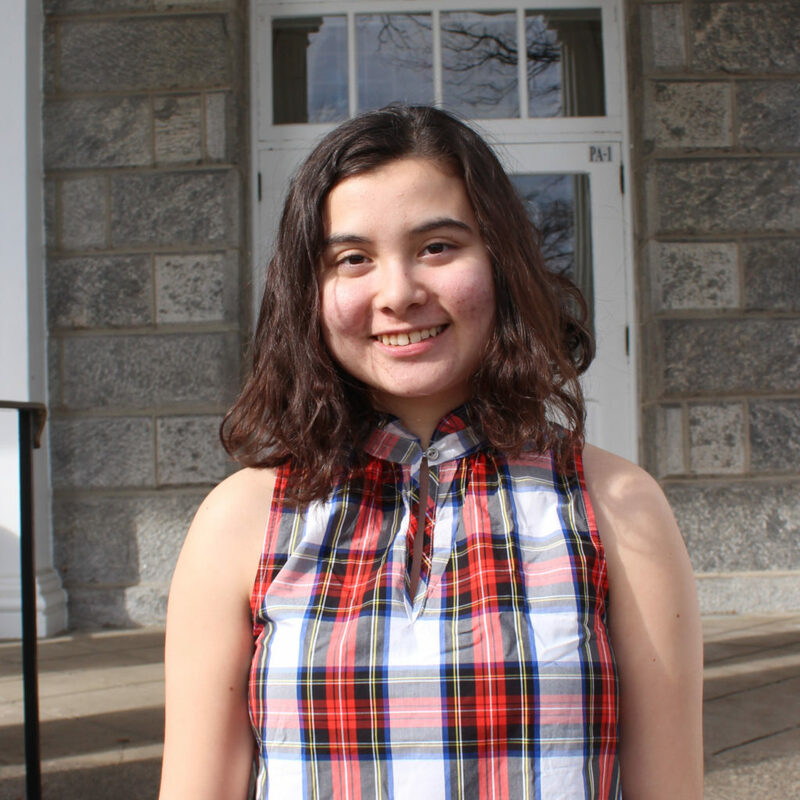 Atziri Marquez ’22 plans to double major in linguistics and psychology. 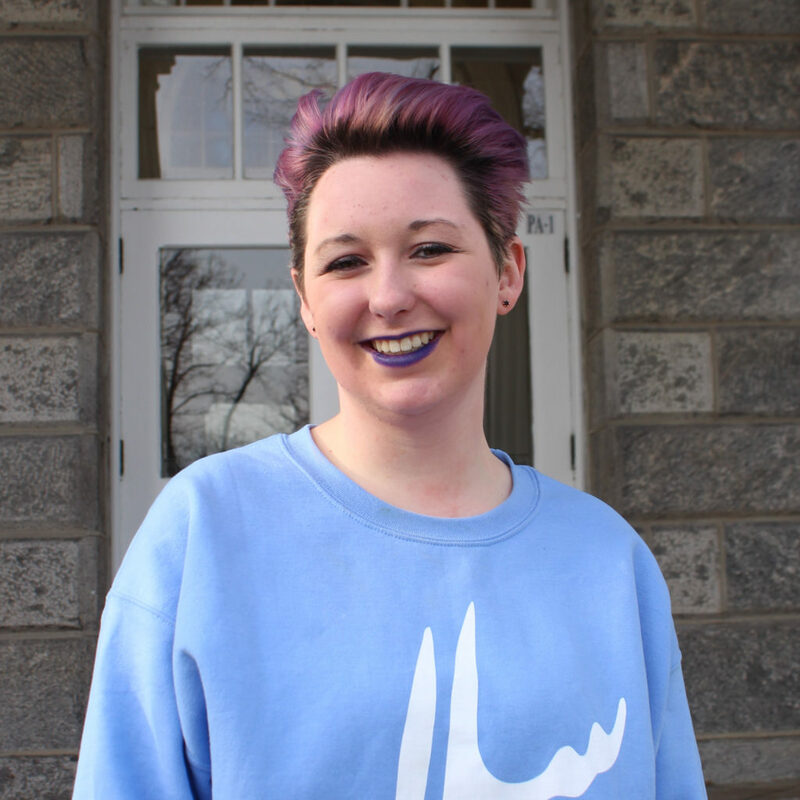 She loves painting, dancing, and going on spontaneous photo shoots with her friends on campus. 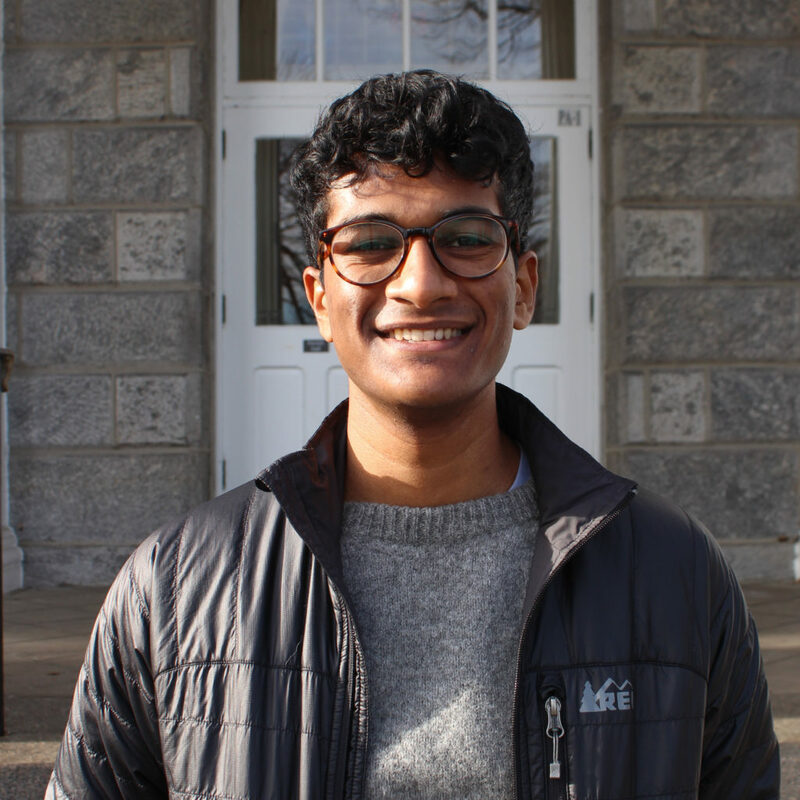 Ash Shukla is a first-year from Fort Wayne, Indiana, who plans to major in linguistics and economics, and is, furthermore, the world’s most enthusiastic exponent of the Oxford comma. Yeehaw! Catherine is a freshman from Milwaukee, WI and is currently a prospective biology major. In her free time, she likes to watch Marvel movies and read. Also, she would really like for people to learn where Wisconsin is. Sarah is a first-year from Los Altos, CA. She is interested in pursuing a major in physics, and perhaps a minor in computer science. 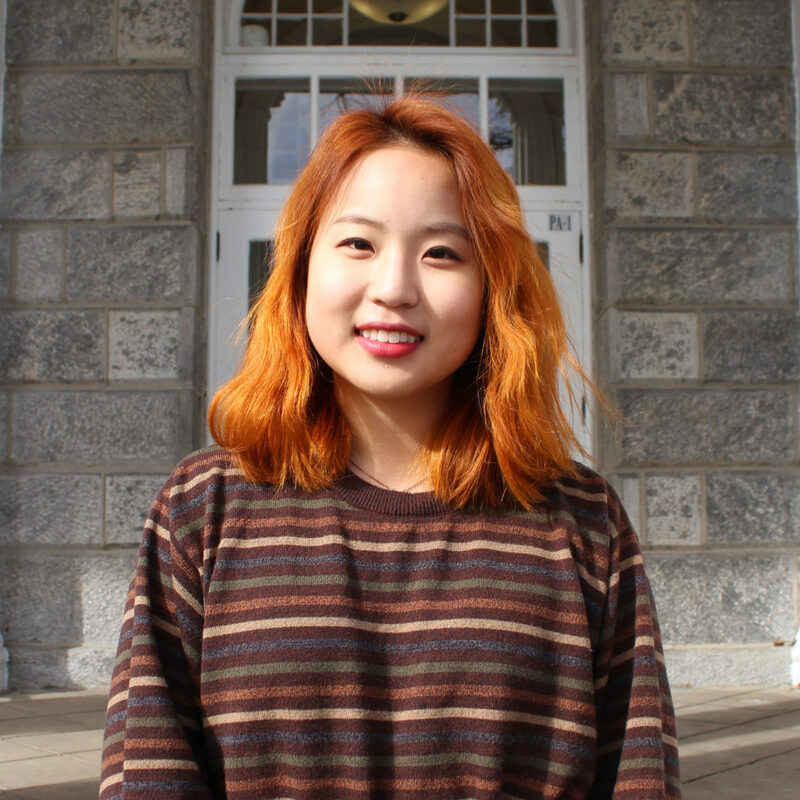 She also enjoys studying architecture, graphic design, maps, city planning, and the environment. 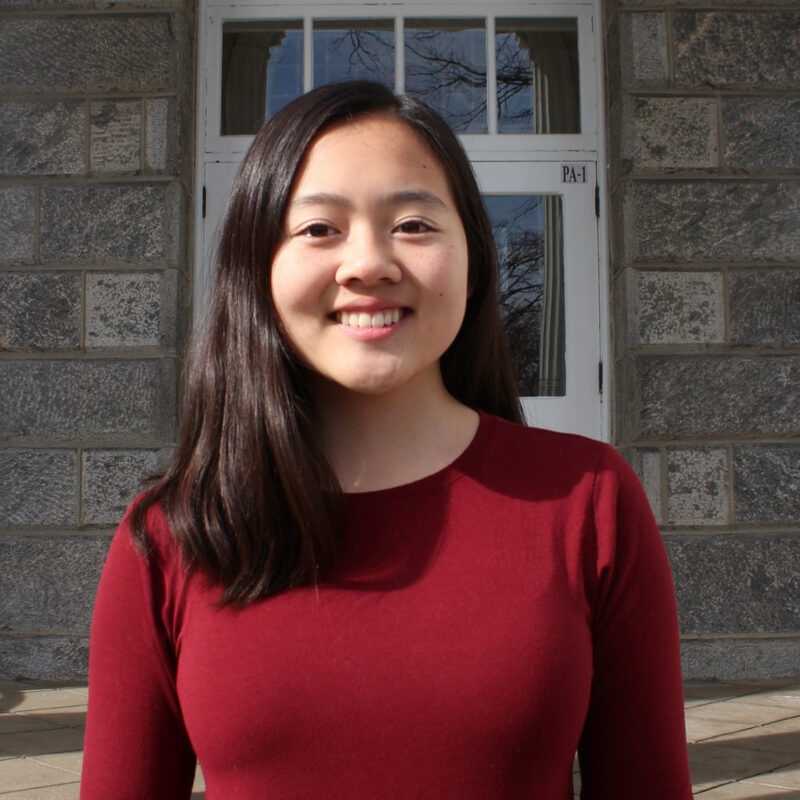 Outside of The Phoenix, she enjoys playing in the Swarthmore Wind Ensemble, going backpacking with the Outsiders Club, playing ultimate frisbee with the Warmothers, and exploring every corner of Swarthmore’s 425-acre arboretum campus. 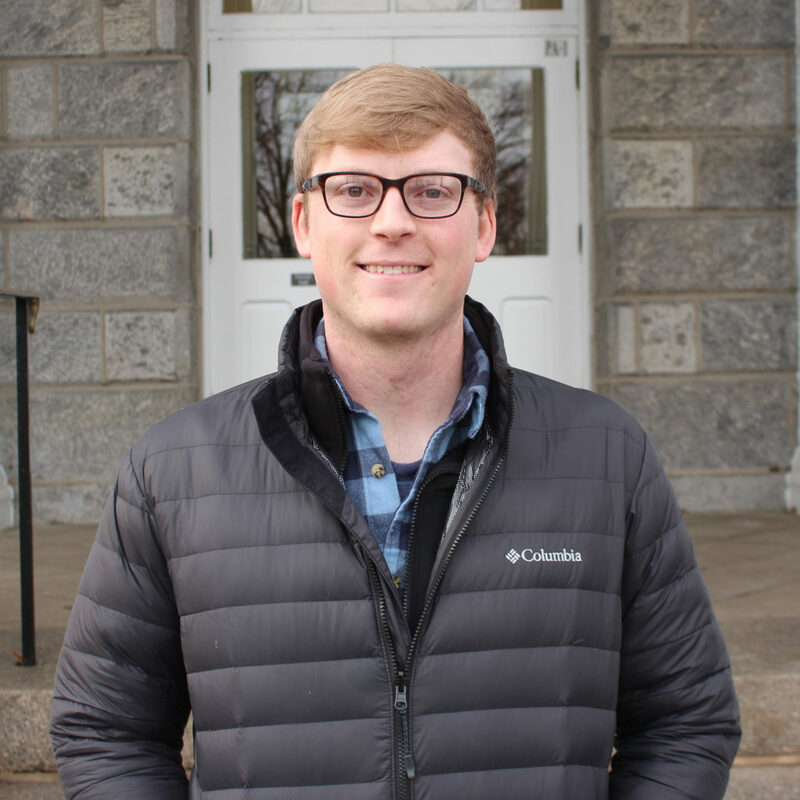 A junior, Robert Conner is a political science major. A former advertising manager, Robert now works as the business manager for The Phoenix. He is passionate about the intersection of communications, business, and politics. When not on campus, he is in Washington, D.C. 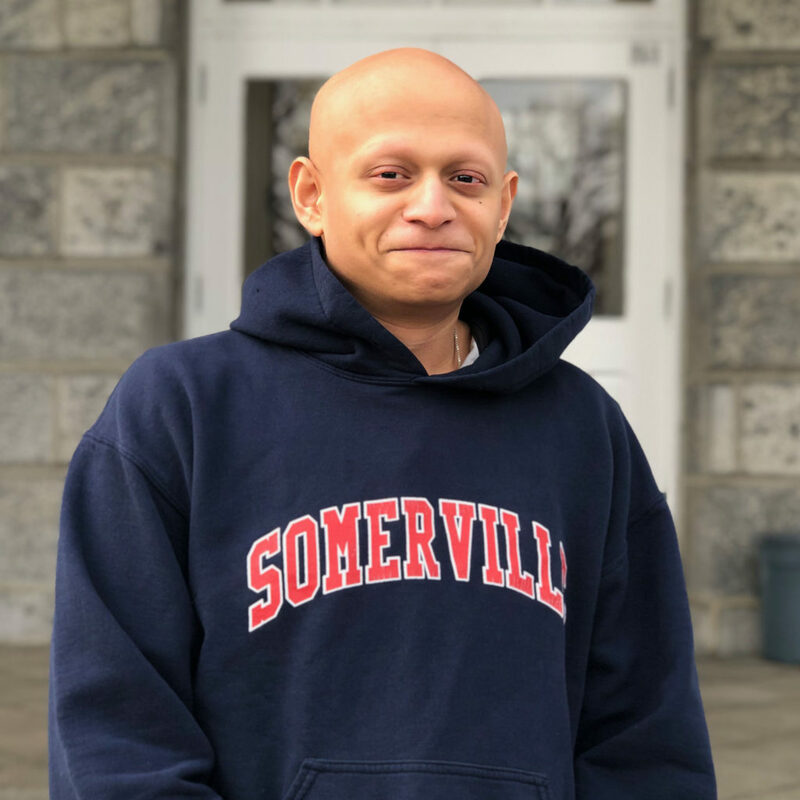 In his spare time, Robert enjoys writing, meditation, exercise, and travel. Abby is a junior from Portland, OR. She has probably asked if you’re registered to vote. Daniel is a junior from Menlo Park, CA, majoring in Math and Computer Science. He is probably off wandering around the Crum right now. Keton is a senior from Sands Point, New York. Intrigued by theories of interpretation and communication, they have chosen to study computer science and English literature. Their hobbies include bouldering, hiking, and reading cartoons in The New Yorker.